No One Would Have Imagined in 1962 that a small group of local actors would one day evolve into one of the finest theatres in the state. It all began with a two-show season starting with the classic Dicken’s A Christmas Carol performed at Alexander Graham Junior High and the courtroom drama The Night of January 16th performed at the Fayetteville Courthouse. Everything from props to lights was borrowed. This small group of enthusiasts, under the leadership of former LTNC Playmaker Bo Thorp, formed the Fayetteville Little Theatre. With the community’s support funds were raised to renovate the building and after incorporating two adjacent buildings, the theatre became a three-story complex with a 327-seat main stage. 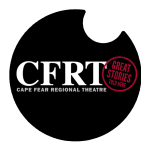 On the advice of State Senators Tony Rand and Lura Tally and others, the theatre changed its name to Cape Fear Regional Theatre (CFRT). 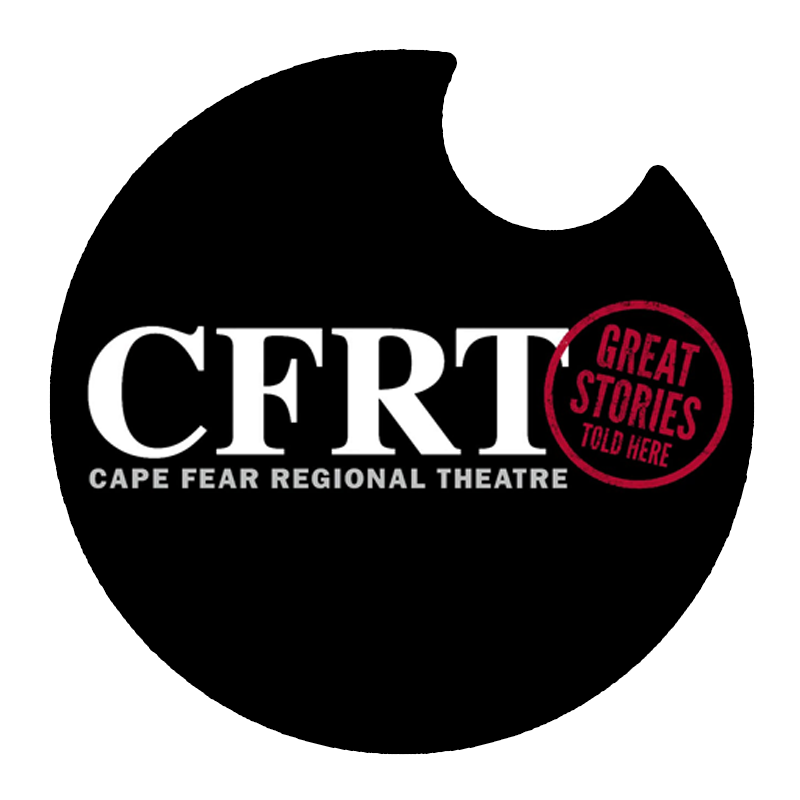 CFRT is now considered an emerging professional theatre with a national reputation and contracts actors, writers and designers from throughout the country. CFRT is grateful for the community support from which it was born and still blooms. 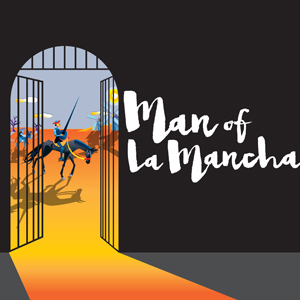 EL QUIXOTE FESTIVAL, CELEBRATING 400 YEARS OF EL QUIXOTE!